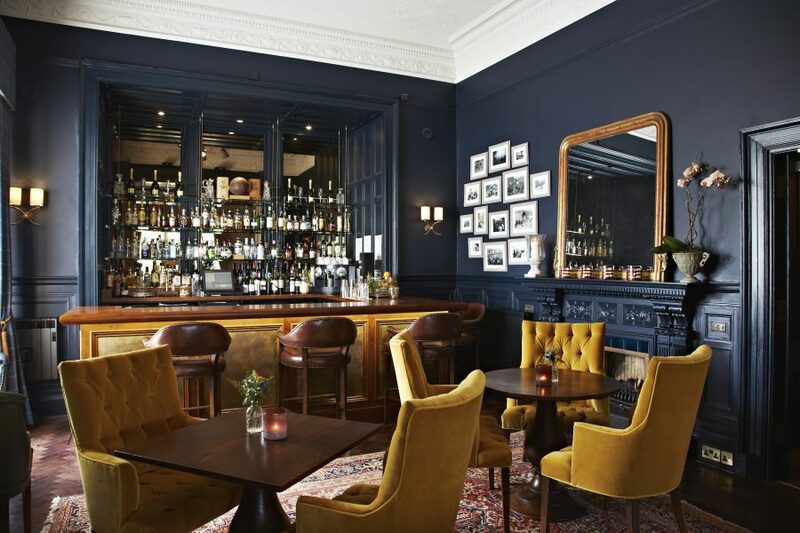 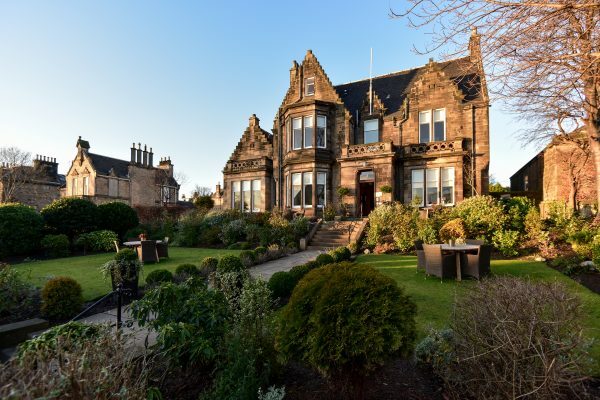 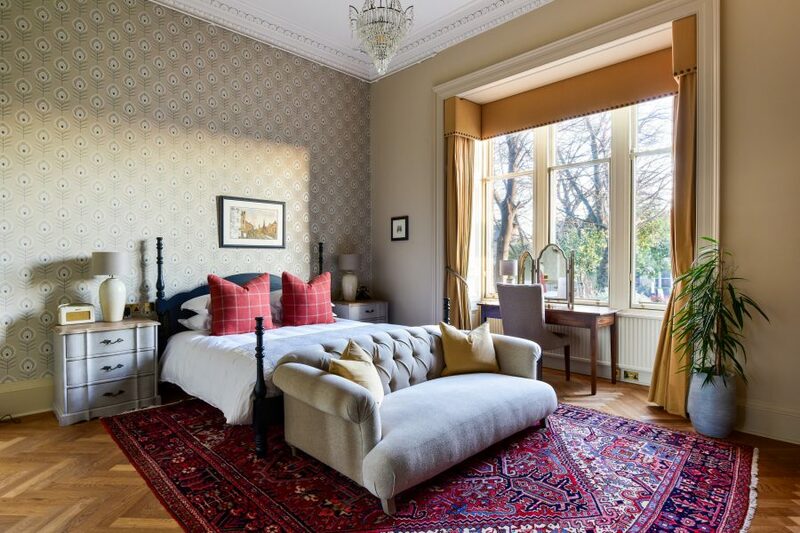 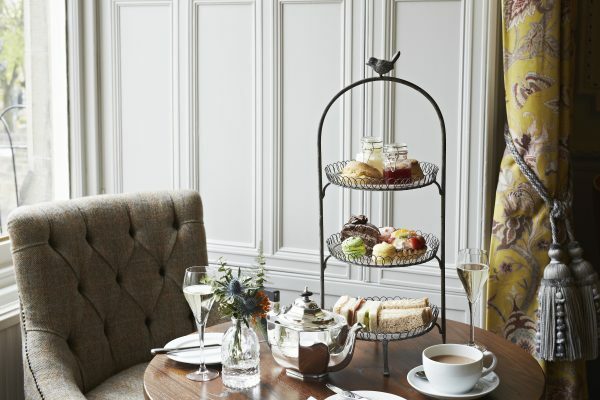 Dunstane House is a stylish and welcoming city retreat with an authentic Scottish soul. 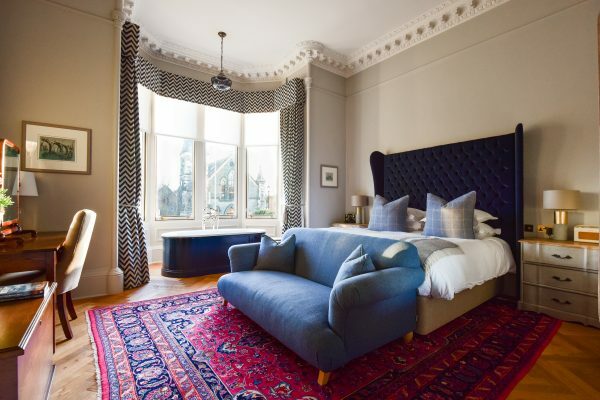 Located in a stately Victorian townhouse, over the last 150 years this traditional villa has been the home to merchants, musicians, doctors, distillers and bankers. 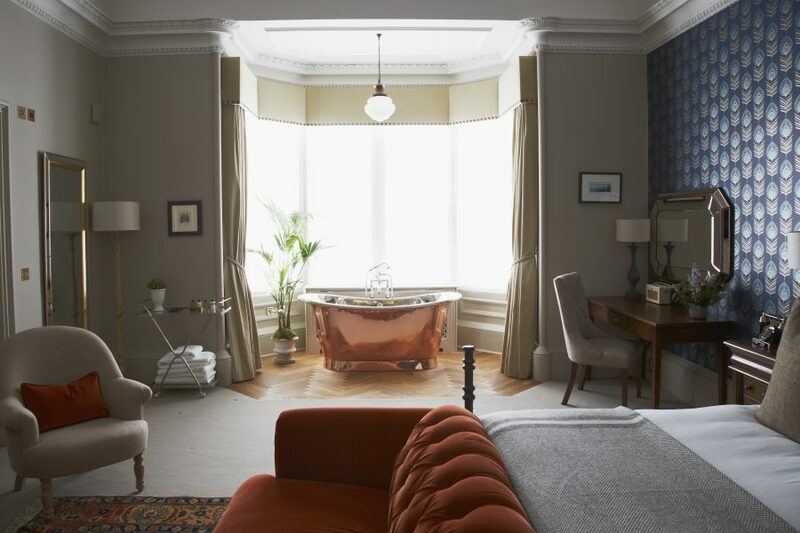 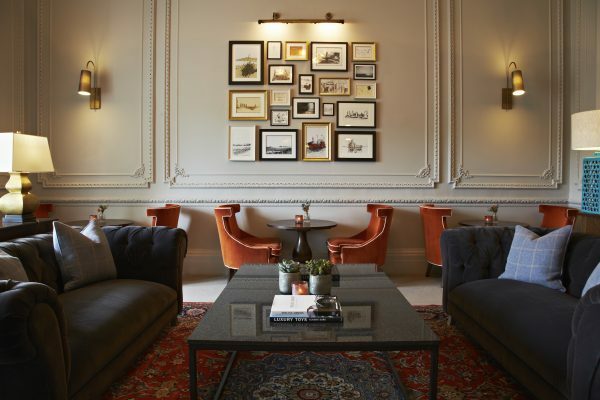 Now lovingly refurbished by the current owners to create a distinctive family run boutique hotel renowned for its personal service and luxuriously laid-back atmosphere. 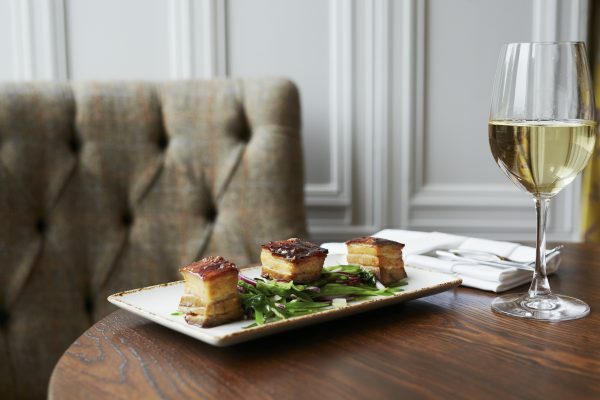 Dining at Dunstane is relaxed but refined, specialising in food made with local, seasonal Scottish produce from small suppliers. You must try their haggis bon bons or hand dived Orkney scallops.